I don't know about you, but I just love the subtle aroma of vanilla. I find it comforting, especially in the cooler months. 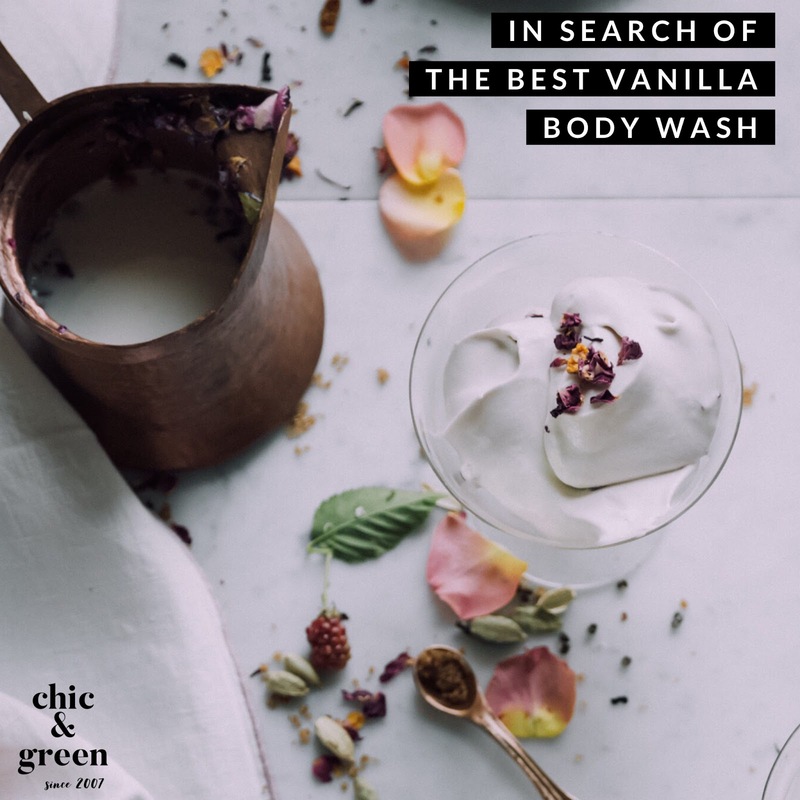 We've been testing out vanilla body washes over the past few weeks and have narrowed the list down from 10 to 3 and are here to share the BEST vanilla scented body wash. The winner will surprise you! 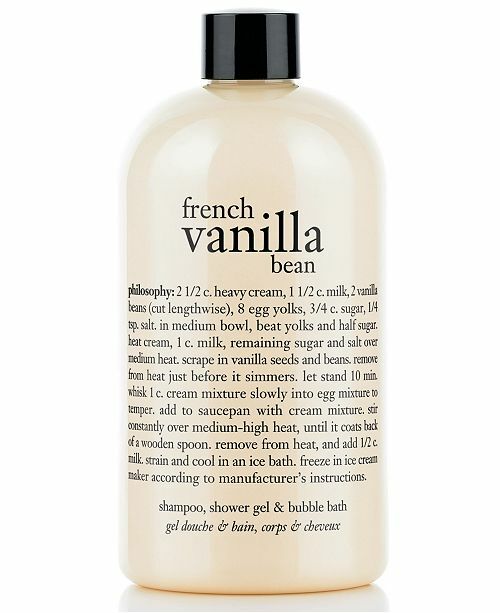 Philosophy French Vanilla Bean reminds me of my old favorite from high school - the Body Shop Vanilla Bean. I love how this product smells. It is like the name implies: vanilla bean. However, I find that this product leaves my skin feeling stripped. I don't like stepping out of the shower and feeling like my skin needs to be moisturized immediately, but that is how my skin feels after showering with Philosophy. It is dry, tight, and itchy. I am also personally not a fan of the fact that there are synthetic dyes in this product, because they are unnecessary. I understand, though, that the colorants make the product more visually pleasing, which translates to more sales. Like it or not, that is just how the beauty industry works. This product contains Sodium Laureth Sulfate. 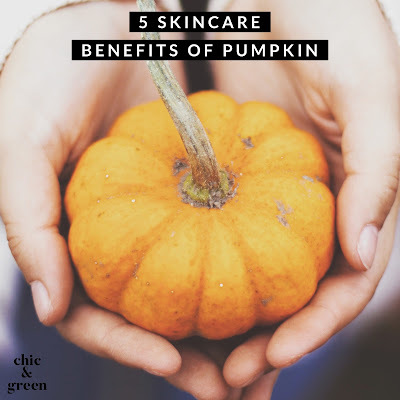 It also contains Benzyl Alcohol, which is a short chained alcohol which causes skin dryness. It contains Polyquaternium 7 and 10, both of which tend to leave my skin uncomfortable. On the plus side, it contains aloe, squalane, panthenol, green tea, and vanilla. However, the effects of these are insignificant. They are well behind fragrance, so they are likely at a concentration of well under 0.5 to 1%. For reference, most shower gels with fragrance contain 2% fragrance. Now onto the Thymes Vanilla Blanc Body Wash. I found this body wash to be much less drying than the Philosophy product mentioned above. The cleansers are gentle and my skin feels clean without feeling stripped after using. I can detect an orange aroma, thanks to the bergamot peel. This is free of SLS and SLES, which is a plus. It does contain both artificial fragrance and artificial colorants. This is a decent body wash - not as nice as my top pick - and not worth the price, but rates a B if I were grading it report card-style. 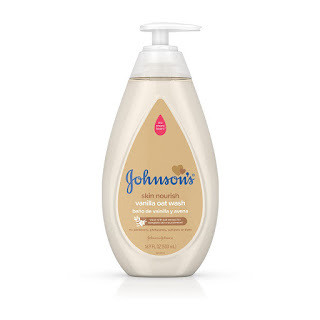 Johnson's Skin Nourish Vanilla Oat Wash is our pick for the best vanilla body wash. I know -- shocking! This product, however, is really impressive. Johnson's should be commended for overhauling their ingredients. No, these aren't "natural" ingredients, but we have learned time and again from SCIENCE that just because something is "natural" doesn't make it safer or more effective. Taking emotion out of it, that is just a FACT. This body wash is sulfate free, paraben free, and phthalate free. It does contain synthetic fragrance. I am not a big fan of synthetic fragrance because of the concern over what might be IN the fragrance, especially phthalates. 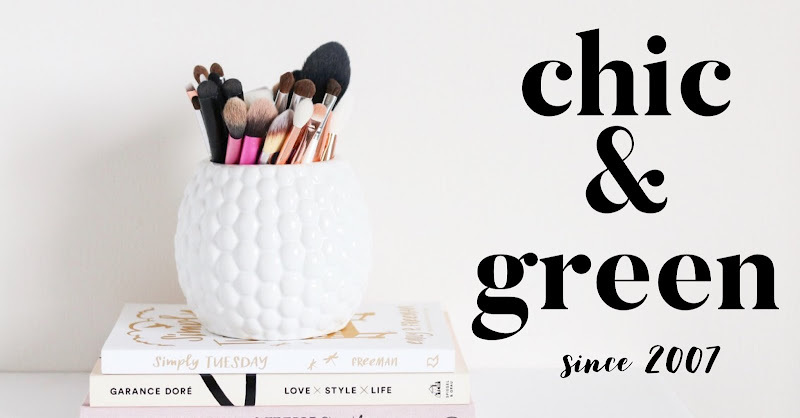 Johnson's transparency on this issue is to be commended, because they fully disclose each and every ingredient -- as well as what is in their fragrance ingredients -- in plain sight on their website. This product is also free of artificial colors, unlike the others. I am a mom. My younger son loves to smell like cake, cookies, brownies, vanilla, etc. He likes the Philosophy 3-in-1 products, but I am happier now with him using Johnson's. I have been using this one myself for a few weeks and I really can't believe that this mammoth bottle in my shower was six bucks. The vanilla is not fake smelling or overpowering in any way. It does not give me a headache or trigger my allergies. My skin is left soft without feeling stripped, yet is feels clean.